There have been various attempts to clone From Software’s Souls series ever since the punishing action RPG burst onto the scene following its Playstation exclusive début with Demon’s Souls. Most recently we had Sony’s own Nioh, from Team Ninja, and it was a very solid effort that’s already won itself a loyal following. Prior to this, other Souls-clones had tried to replicate the formula, with perhaps the most notable being Lords of the Fallen. Unlike Nioh, however, which tried to establish itself as its own entity thanks to a selection of new features not present in From’s games, Lords of the Fallen was very much the clone, practically copying the Souls series beat for beat, only not faring as well as its muse. This meant it was a semi-decent Souls clone, but one that was unoriginal and paled in comparison. 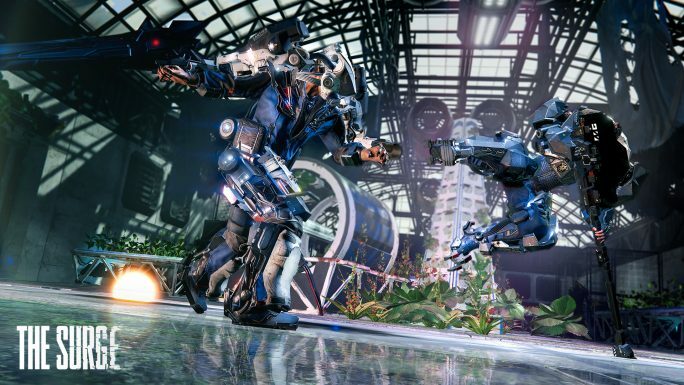 Well, the developer of Lords of the Fallen, Deck 13, is back with a new take on the formula in The Surge. 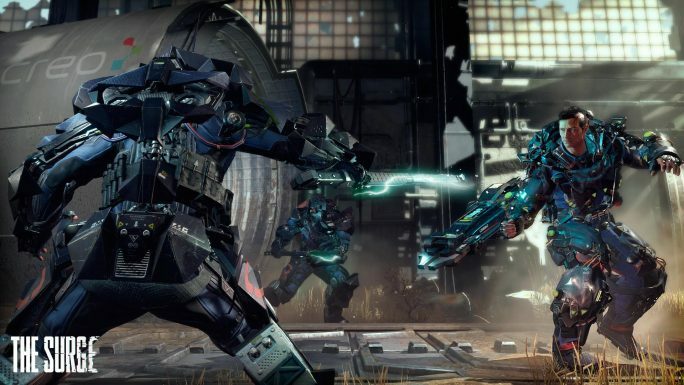 This time around, the developers fare much better with The Surge than they did with Lords of the Fallen, thankfully attempting like Nioh to distance itself from being a simple clone of an existing hit. In fact, keeping your distance in this game is very handy. The obvious change here is the setting, as The Surge ditches any historic or traditional fantasy setting, and instead goes for a science fiction sphere. Gone are broadswords, battleaxes, katanas and magic, replaced with exo-suits, plasma-cutters, robots, and lasers. Your hero, Warren, a fixed character as the game features no character creation, is a new employee of the Creo Corporation. 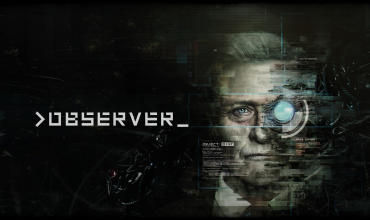 This being a sci-fi tale of a future dystopia, The Creo Corp is an all-ruling conglomerate that’s mysterious, has more money than most nations, and, of course, is up to many unsavoury things it attempts to bill as being good for mankind. If you’ve seen any sci-fi, you’ve seen this trope plenty of times before. Employees of the company are routinely fitted with a ‘rig’, a mechanical exo-skeleton that’s surgically grafted on in the typically painful fashion for evil corporation R&D departments. Sadly, Warren’s first day doesn’t quite go to plan, and he soon finds himself on the junk heap, quite literally. From here, he has to find out what’s going on, which means dealing with all sorts of zombie-like armoured employees, rampaging robots, and other dangerous hazards lurking in the Creo Corporation’s facility. Taking most of its queues from Dark Souls, the core gameplay is nothing new. It’s a third-person action RPG with a focus on difficult, skillful combat and exploration. All of the key basics are here, such as lock-on targeting, blocks, parries, differing weapon types, armour sets, healing items, character levelling, and so on. If you’ve played Dark Souls, or any other imitators, you’ll know the drill fairly well. 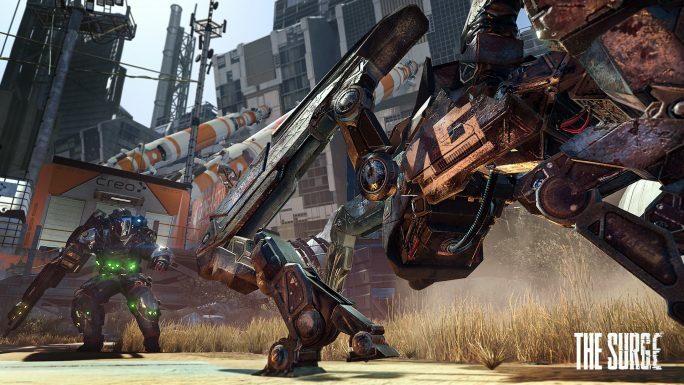 As I said, though, The Surge does attempt to branch out on its own with a few key changes that encompass various aspects of the game. I should probably start with the main game mechanic – the combat. Whereas Dark Souls games always feature light and heavy attacks, The Surge instead features horizontal and vertical attacks, each of which can be more effective against specific foes. During combat, you can also target individual limbs, as well as the body or head. These can be unarmoured or armoured, with the former being weaker and more susceptible to attack, and the latter taking more punishment, but giving you the possibility of acquiring armour blueprints, weapons, and crafting materials. Do enough damage to a specific body part that’s armoured or holding a weapon, and you can execute a brutal finisher, which involves Warren slicing, ripping, or pulling the targeted part from its former owner. So, if you see an enemy wearing armour you want to bolt onto your rig, or a weapon you like the look of, you’ll need to take it from them forcibly to get it. It’s a good system, and one that works well enough, and presents an option of killing foes quickly and easily, but for no real reward, or putting the work in to break defences so you can reap the benefits. Sadly, I found the actual limb targeting to be very glitchy, especially on non-human foes, and I often struggled to target the body parts I wanted to. In the heat of a battle, it’s just not slick enough to cope at times, and being distracted trying to select the limb you need to hack-off can get you killed. Being killed in general can be common, too, as the difficulty of The Surge is pretty damn steep, even for a Souls clone. Foes here are deadly, with some being borderline over-powered, even in some areas of the game’s first couple of areas. They can be dealt with, of course, but the game doesn’t have the fine, well-crafted balance and fairness we’ve come to love from the Souls games. Often, death can come from cheap, unavoidable attacks, or you’ll find yourself up against foes that have been created seemingly to troll players. That said, the level of challenge is enjoyable for the most part, and boss battles really do require rock solid tactics and knowledge of their repertoire of moves. Even the very first boss is a workout and a half, making some of Souls‘ initial encounters look tame. Rest assured, you’ll die, and you’ll die often. Often from blows to the head like this. This is where another staple Souls feature comes into play, that being death and currency. Here, Souls are replaced by Tech Scrap, which is earned by killing foes and finding piles of scrap. This is used to level up your rig, which serves as your main player level, as well as for crafting and upgrading equipment. You can carry tons of Scrap around, and if killed, you’ll drop it where you fall. Of course, exactly as in Dark Souls, you only have one chance to get back to it, and if you die on the way, it’s gone. Similar stuff, and it recreate the risk/reward gameplay that’s helped make Souls so good. That’s not all, though. 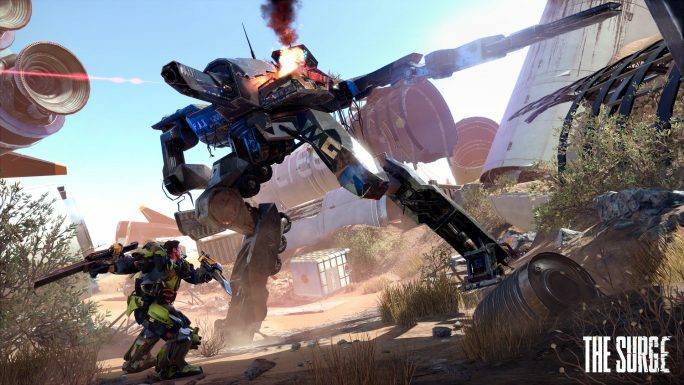 In The Surge, on top of the single chance to get back to your dropped scrap, there’s also a timer. This ticks down constantly, and once the time is up, your Scrap is gone. It adds a more masochistic twist to the death mechanic, and were it not for the next change, it would be pretty brutal. The change I’m referring to is the bank that you can find in the game’s safe areas, called Ops Rooms, which allows you to store your collected Scrap so you won’t lose it. Yes, you can safely store your Scrap, which means you can make sure you never lose tonnes of scrap as long as you’re careful and bank often. Whilst some may welcome this, in my opinion, it totally neuters one of the core mechanics of Souls-like games, and is a bizarre addition, especially as the game clearly wants to be very challenging. Ops rooms also contain the Rig upgrade system and the crafting bench, and this is another area where The Surge differs from other clones. Instead of simply finding armour and weapons lying around, for the most part you’ll need to cleave them off your foes to get blueprints, and you’ll need to craft them yourself. This is done using materials farmed from enemies, with scrap thrown in as payment. Each item is also upgradeable, which uses even more rare materials that are harder to find. Upgrades to armour and weapons are arguably more important here than in Dark Souls, as the main level of your character is actually the level of your rig. This affects stats to some degree, but mainly focuses on how many implants you can install. These implants grant all sorts of bonuses, from buffed health and armour, and the ability to see enemy health bars, to usable items to boost your attacks, and healing injections. The higher your rig level, the more core energy you have, and the more implants you can use. Rig energy is also used to power the armour you bolt onto the rig, with heavier armour often using more power than lighter armour. This makes for a balancing act as you need to carefully plan out how you’ll use your rig’s limited power when equipping yourself. The best way to boost your attack and defence, however, is to upgrade your items. This grants more notable boosts in your stats, and means you need to keep an eye out for hidden pickups and rare materials so you can grow in strength. And grow you’ll need to do, as enemies quickly grow in power, and you soon find yourself outclassed if you don’t grind older areas to level up. The difficulty spike is pretty high here, and like the Souls games, it encourages exploration of older areas to find things you may have missed in your first visit, or areas that weren’t accessible, but are eventually open to you. 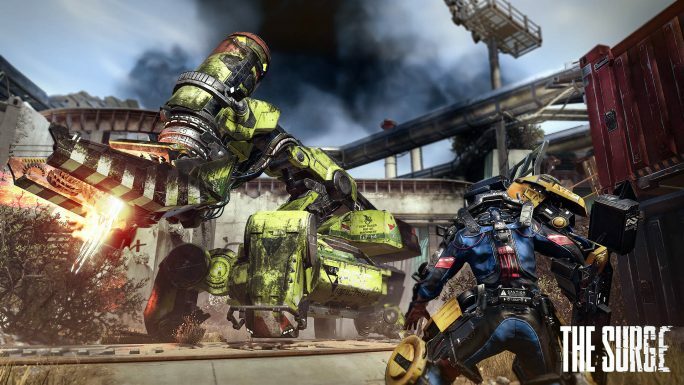 No matter how much you explore, though, combat is where you’ll need to become proficient, and with the ability to boost dodge, block, and evade attacks, as well as the ability to use a special drone to augment your abilities, combat is a little different than you may expect. As I’ve said, the core combat is similar in most ways, but there are slight changes in some areas that make the game feel fresh. For one, dodging is much more athletic, as you can boost around quickly (affected by equipment weight). Blocking is useful in a pinch, but isn’t as effective as not being there when a blow lands. Evading is a new concept here, and using a combination of shoulder button and up and down stick movements with some tricky timing, you can briefly jump or duck certain attacks. Do so correctly and your foes are open to devastating counters. It’s interesting, but in practise I found it far too tricky to pull off in mid-combat when coupled with limb-targeting and general enemy AI that can be very bullish, giving you little time to think. For the most part, however, the combat is solid, and faster-paced than the Souls series, relying much more on agile movements and defensive blocking. In this regard, Bloodborne is by far the most suitable comparison, and if you preferred that style of play, The Surge will be more up your alley, just don’t expect a game as finely crafted or polished as From Software’s offerings. 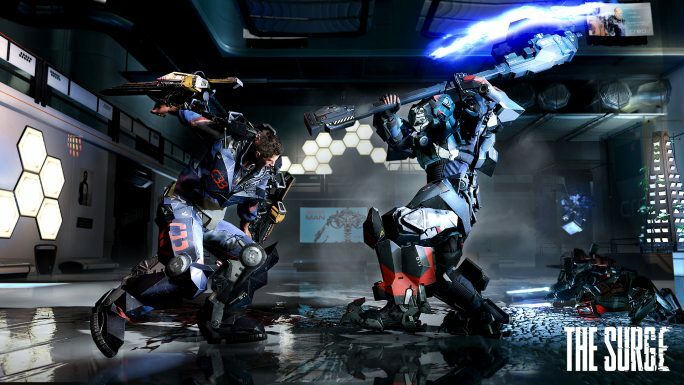 As a Souls clone, The Surge is a solid contender. It's by no means up there with the actual Soulsborne series, and I'd still say Nioh is by far the best clone alternative to go for, but The Surge does far more than Lord of the Fallen to evolve the genre, and those looking for a faster-paced Souls-like will certainly enjoy what's on offer. 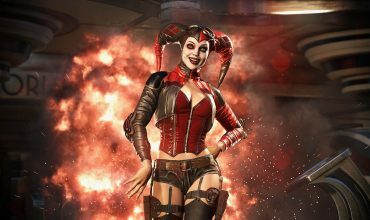 Injustice 2 review: Why did you say that name?